Hi there! My name is Andrea, and I am the face behind the camera at Andrea Ryerson Photography. I have been married to my husband Bill for 8 years now and together we have three beautiful children, Lilyana, Alexie, and Liam. I am proud to say that I am a walking contradiction. I love soft pastel shades and bright bold colors. I love bright warm sunshiny days to play outside and dark grey drizzly skies to curl up in bed with a good book. I love clean modern lines and the haphazard rustic style. I’m not a big fan of going to the movies, but I will happily watch them at home while reading a book (seriously? Who does that?) or folding laundry. I love talking to others, although I can be fairly shy and sometimes have to force myself to start conversations with other people. I will never turn away a big heaping plate of nachos, but I also crave a nice big salad with all the fixings. I am obsessed with making lists about everything, and will sometimes even add things to my list I have already done, just so I can check it off! So yeah, pretty much anything goes with me; and it is nearly impossible for me to make a decision on anything! 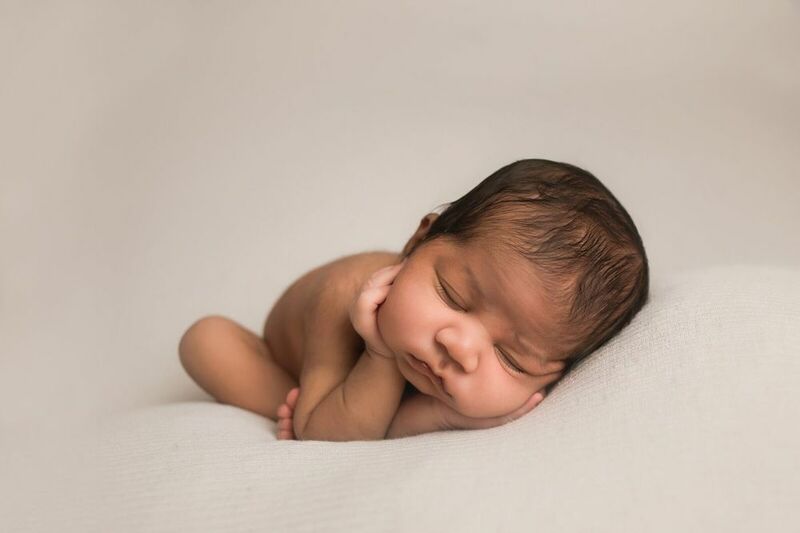 While I have always had a genuine love for photographs and fine art photography, it wasn’t until my oldest was born that I began to take photography seriously. I spent my days rocking a baby and studying how I could make my photos better. After years of practice, I decided it was time to start my business and Andrea Ryerson Photography began. It wasn’t long before I realized that shooting newborns, babies, families, and weddings were my passion. (See above paragraph on how I can’t make a decision.) I opened my studio in Wales, WI and haven’t looked back since! 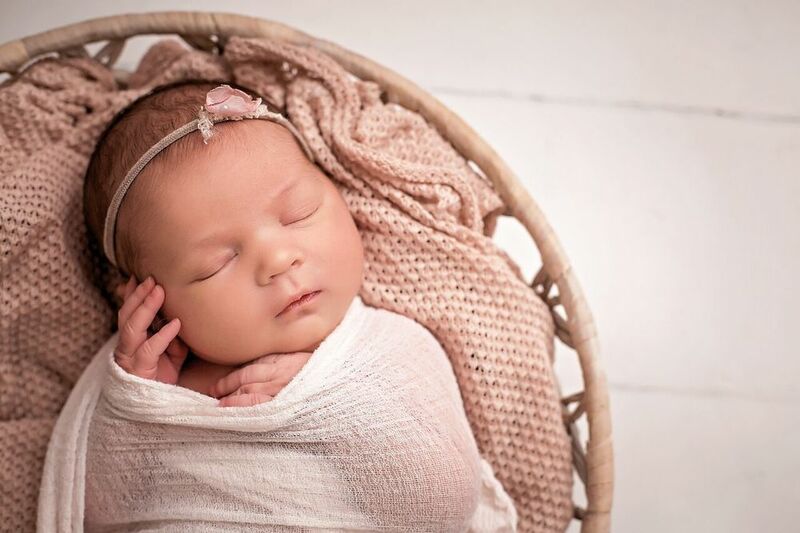 Many newborn babies and their families have walked through the doors of my studio and all of them have left with beautiful images of their tiny little blessings! Let’s face it. As moms, we are all going to have rough days. We spend our entire days focusing on the needs of other people. We make sure our husbands are ready to head off to work, fight the ever-present battle of making sure the kids have everything they need for their school day, and then we head off to work making sure our projects are running smoothly and that we are meeting our deadlines. After work is the dinner-homework-bath-bed race, and just as you are about to collapse from exhaustion, you remember you have to make a batch of brownies for the bake sale tomorrow. Being a mom is non-stop. And that is exactly why I encourage all moms to have family photos taken at least once a year! At first glance, that seems silly! Finding a photographer, coordinating outfits, trying to make sure no one stains their clothes, and bribing kids to participate in such a torturous activity. All of that only adds work and stress to your already overflowing plate. Why would you want to do that? I promise you, the energy spent is worth it! 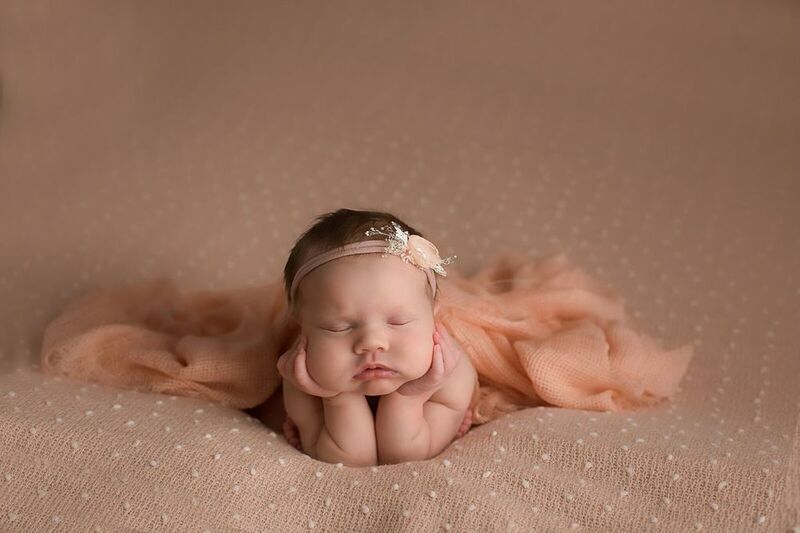 After a rough day of carpool duty, forgotten lunches, overdue bills and a dental appointment you collapse on your sofa in a fit of exhaustion-just as the baby monitor starts wailing in your ear. As you begrudgingly get up to sing yet another lullaby, you catch a glimpse of a beautiful wall gallery decorating your wall. You see your tiny newborn baby, impossibly small, wrapped in a beautiful textured knit with such a sweet angelic face. You see your baby with a big gummy toothless grin that would melt any mama’s heart. You see your husband wrestling with your boys, bare feet kicking up dirt and smiles so big you can hear the laughter bursting at the seams of the canvas. And finally, you see the simple, serene portrait of you, your husband, and your children. Your arms wrapped around them so protectively, the smiles on the face of your kids, and the look of adoration on the face of your husband. When you look at that breath taking image, you don’t see the extra 5 pounds you wanted to lose or the crows feet that started showing up last year. You don’t see the stain your daughter got on her shirt when she snuck in the bathroom to try on your makeup. You also don’t see the handful of lattes you had to give up in order to pay for those photos, or the convincing that it took to get your husband to agree to doing them. What you do see is the dimple on your husbands cheek that he only gets when he is laughing so hard he can barely catch his breath. What you do see is the twinkle in your daughters eyes when you let her pose you for one of the photos and you giggle together in a fit of laughter when she twirls so quickly she falls down. What you do see is the love and friendship between siblings, a bond that you dreamed of and prayed for. And most of all, what you do see, is a loving family, who would do anything for one another, and who are all pretty darn amazing people. And that; dear mommas, is what keeps us going. Day in and day out. The fierce dedication we have to our family. And seeing that visual on our wall every day is an awesome reminder. It’s what helps you tuck your son in for the 18th time and to read your daughter yet another bedtime story, and to do it all with patience and grace. You, girl, are one awesome momma! and sign up for my newsletter by clicking HERE. Plus! You don't want to miss this! I am giving away a free session fee ($100 value) to someone! 1. Share a favorite picture of yourself, child, or family! 2. Tag a friend that you think would also like to enter the giveaway! 3. Do 1 + 2 and earn extra entries per comment, picture, and friend tagged! *Giveaway runs from June 28 to July 5 and ends 11pm Central Time. Winner will be announced July 6th on Facebook!